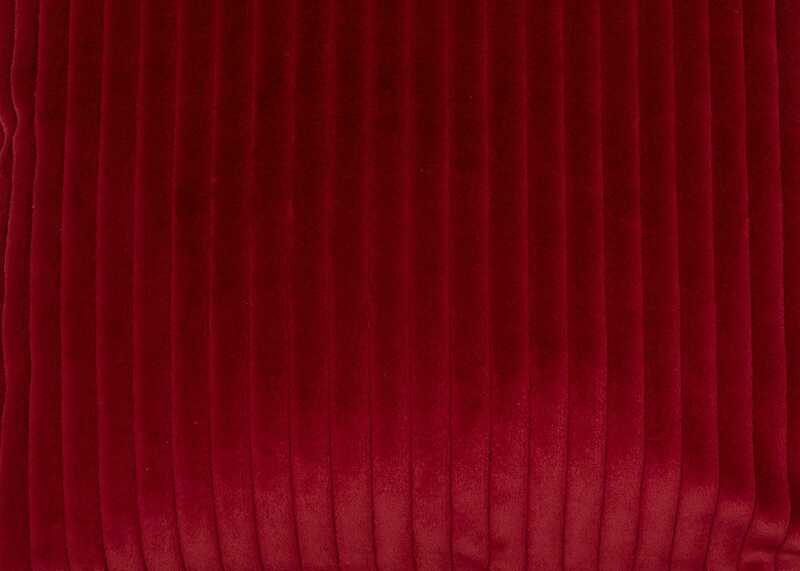 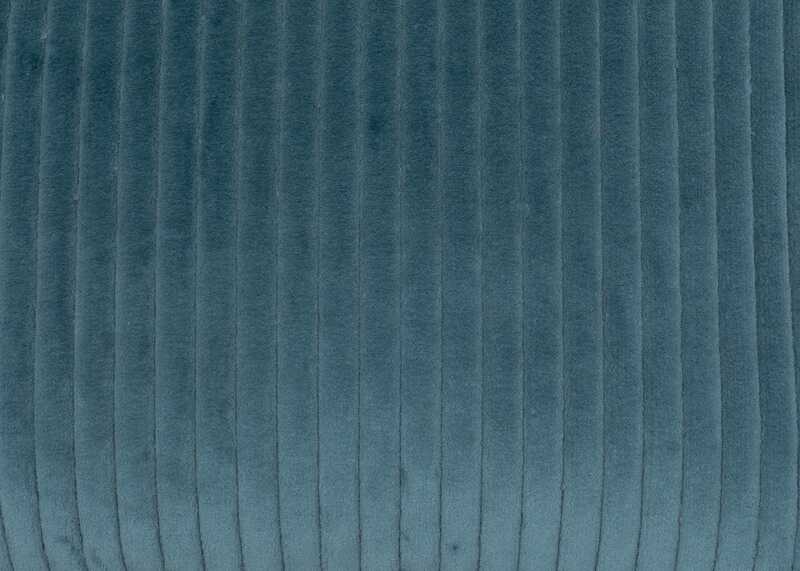 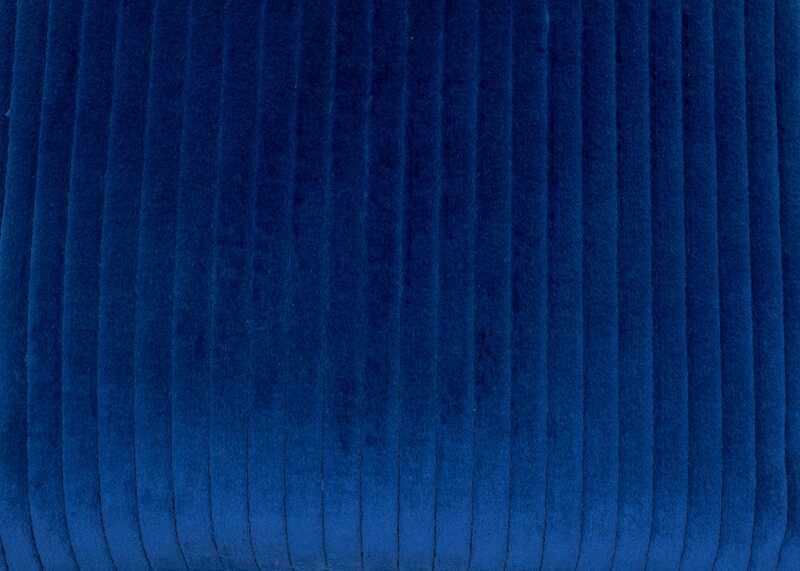 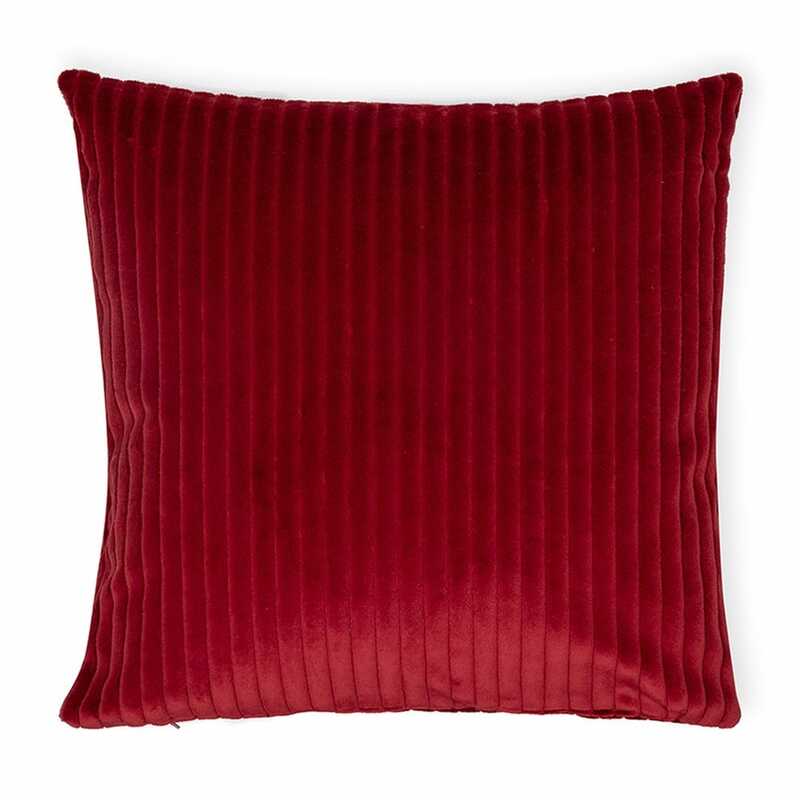 This cushion features a thick lined corduroy pattern made from luxurious velvet. 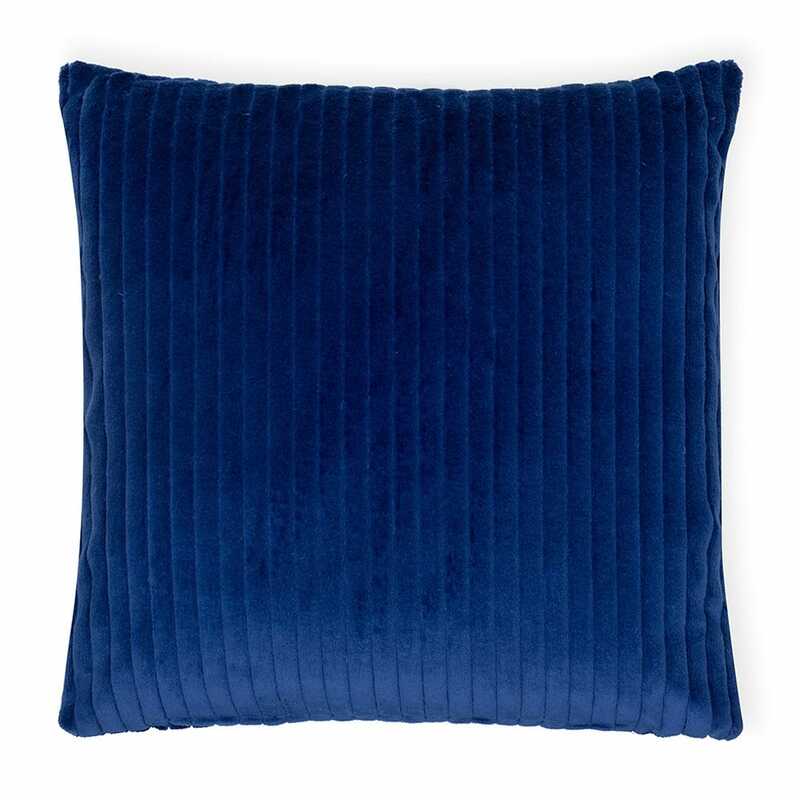 The elegant appearance of this cushion is created from the sheen of the fabric as it shimmers and catches the light. 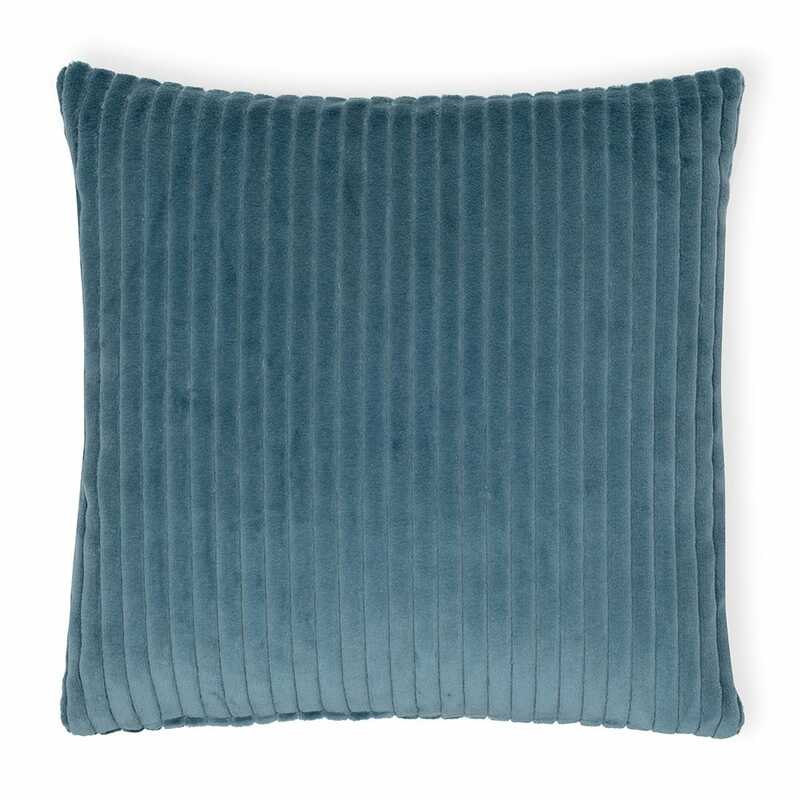 This feather filled cushion and pad provides supreme comfort and is available in three rich colours to suit your space.